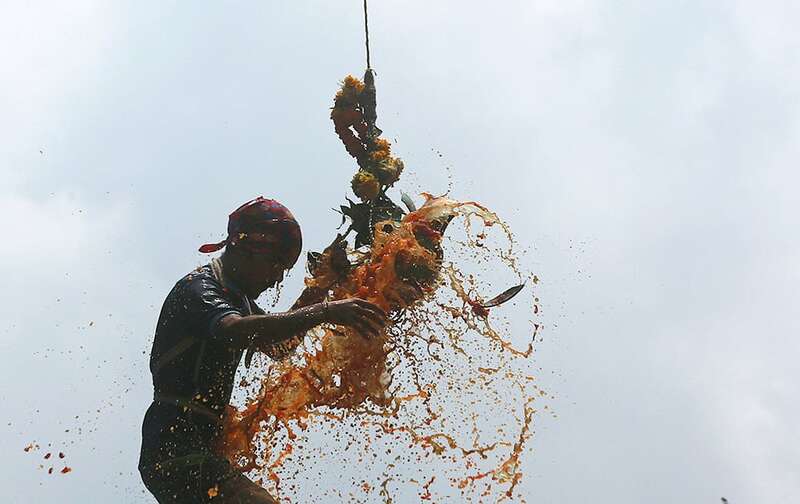 Colored curd spills as Indian youth form a human pyramid and break the "Dahi handi," an earthen pot filled with curd hanging above, an integral part of celebrations to mark Janmashtami festival in Mumbai, India. 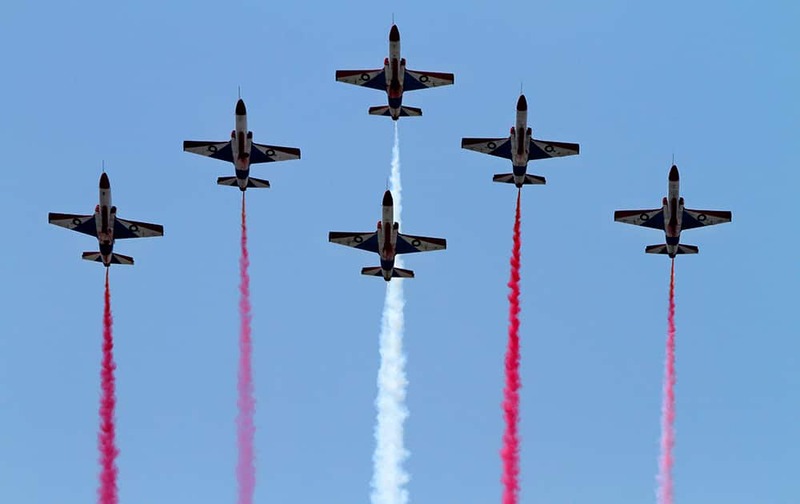 Pakistan Air Force fighter jets demonstrate an aerobatic maneuver during a ceremony to mark Pakistani Defense Day, in Islamabad. 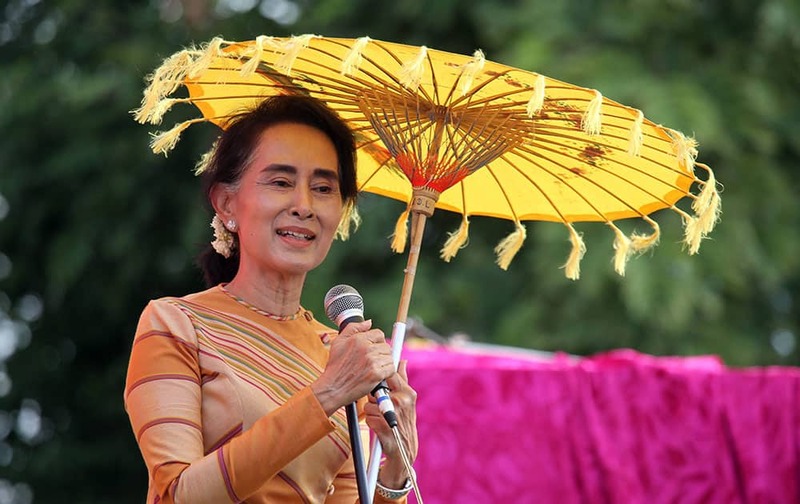 Myanmar Opposition Leader Aung San Suu Kyi speaks during her “Election Awareness Tour” in Hsihseng township in Pa-O self-administrative zone, southern Shan State, Myanmar. a ring girl walks at the beginning of the lethwei featherweight match - a Myanmar traditional martial art which practices a rough form of kickboxing - between Tha Pyay Nyo, left, and Hlit Hlit Lay, at a mixed-martial-arts “One Championship” event broadcast globally on cable television networks, in Yangon, Myanmar. 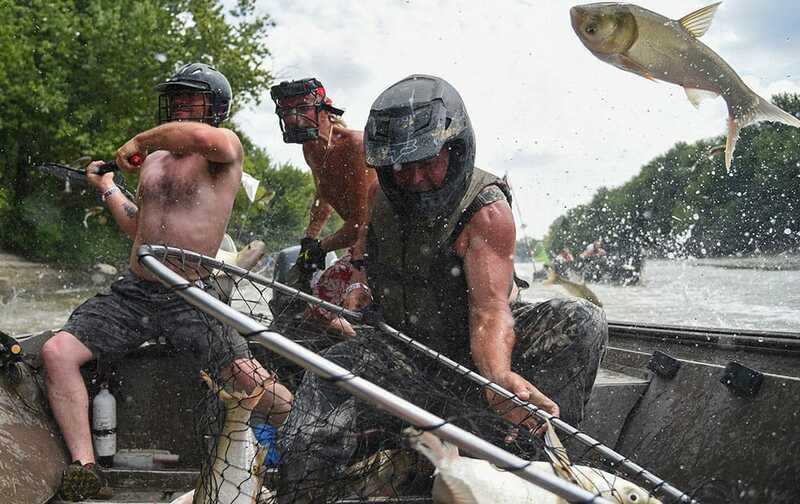 Larry Fulton, right, of Canton, brings in two Asian carp with Gene Carnes, left, of Bushnell and Larry Saunders, center, of Ocala, Fla. during the 10th annual "Original Redneck Fishin Tournament" in Bath, Ill.
Savannah Anderson, left, kisses her sister Macy Saunders, 6, as they sit on top of a car to view a sunflower field at sunset near Lawrence, Kan.
A portrait of Mother Teresa, the founder of the Missionaries of Charity, is placed on her tomb during a prayer ceremony to mark the anniversary of her death in Kolkata, India. 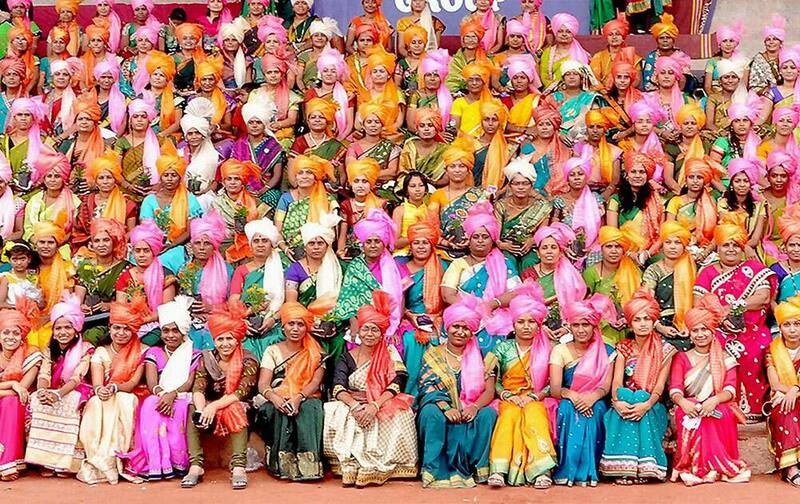 Women teachers wear Phetas which were presented to them during a felicitation function on the occasion of Teachers Day at Akluj in Solapur district of Maharashtra. 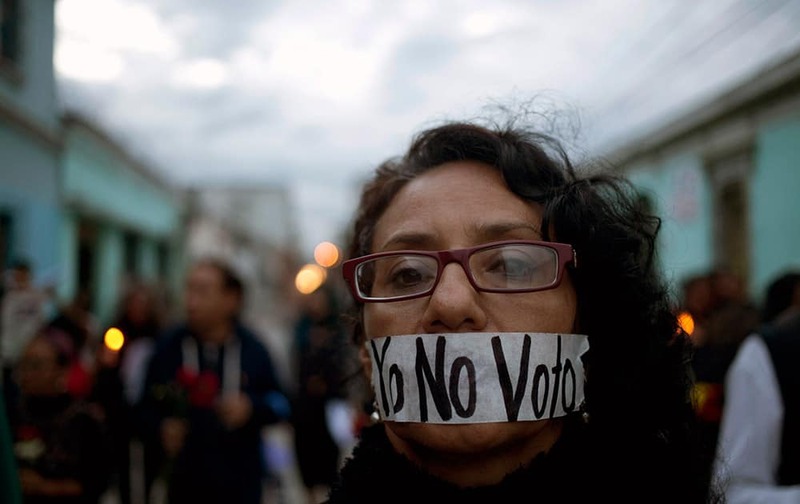 Northwestern quarterback Clayton Thorson (18), left, and offensive lineman Eric Olson (76) hug after beating Stanford 16-6 in an NCAA college football game in Evanston, Ill.
A demonstrator covers her mouth with tape carrying the message Spanish: "I'm not voting," during a protest demanding election reform in Guatemala City. 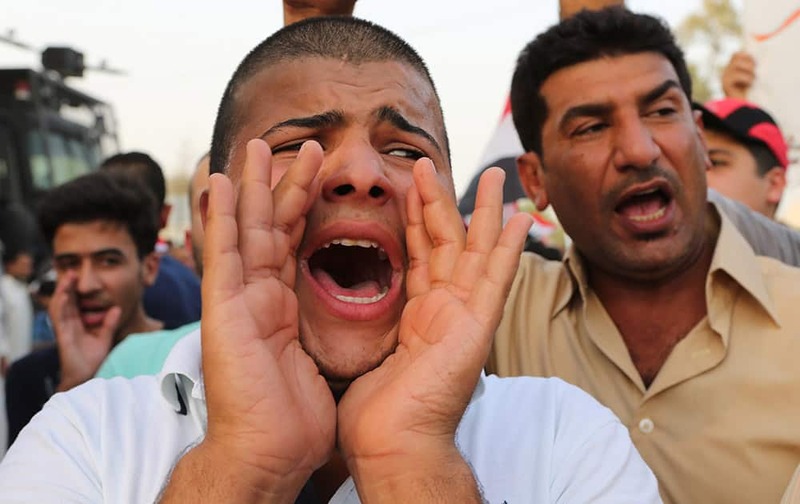 Protesters chant slogans during a demonstration against corruption in Basra, 340 miles (550 kilometers) southeast of Baghdad, Iraq. 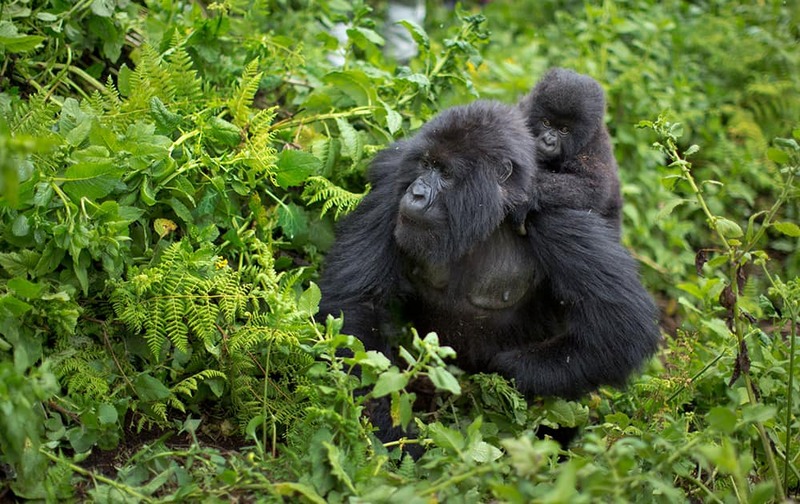 a baby mountain gorilla clings to the back of its mother, on Mount Bisoke volcano in Volcanoes National Park, northern Rwanda. 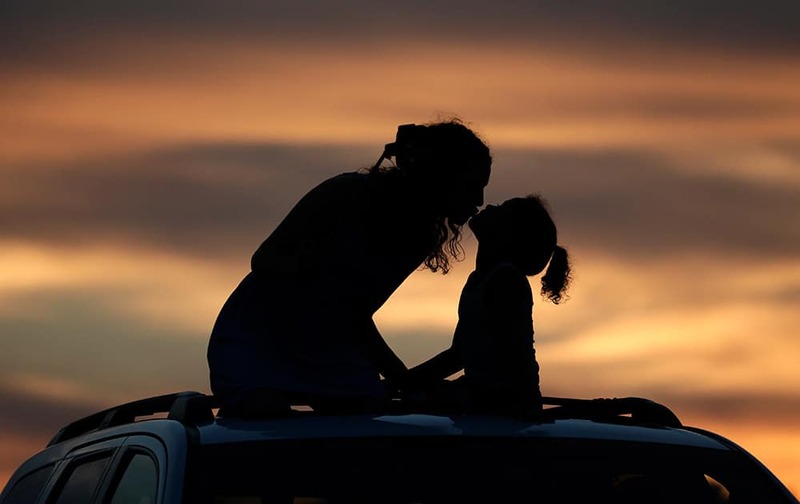 Rwanda has named 24 baby mountain gorillas in an annual naming ceremony that reflects the African country's efforts to protect the endangered animals, which attract large numbers of foreign tourists to the volcano-studded forests where they live. 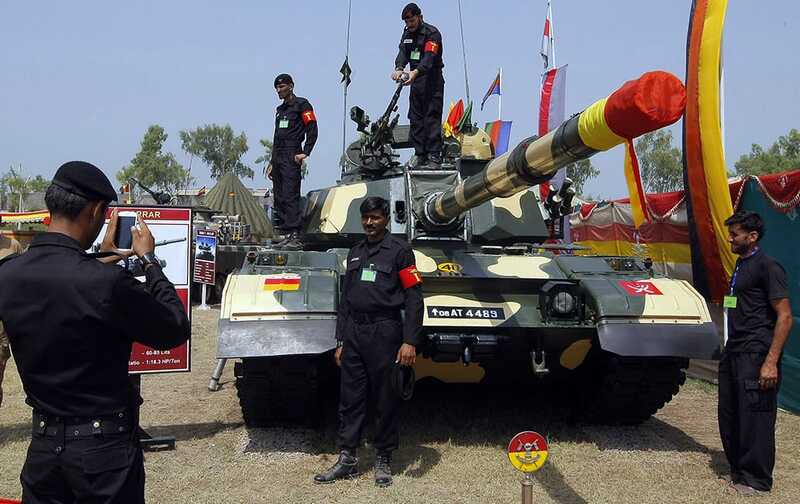 A soldier uses a mobile phone to take a photograph of his colleague in front of a Pakistan-made Al-Zarrar tank, on display for the forthcoming Pakistan Defense Day ceremony in Peshawar. 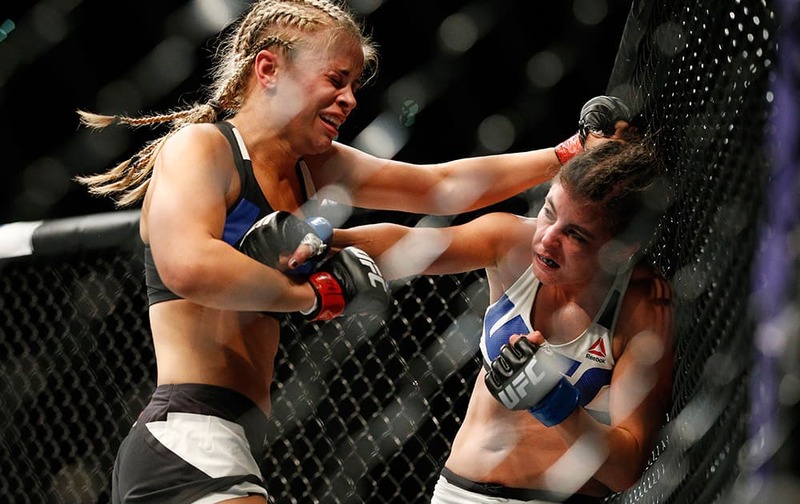 Paige VanZant, left, fights Alex Chambers during their women’s straw weight mixed martial arts bout at UFC 191 in Las Vegas. 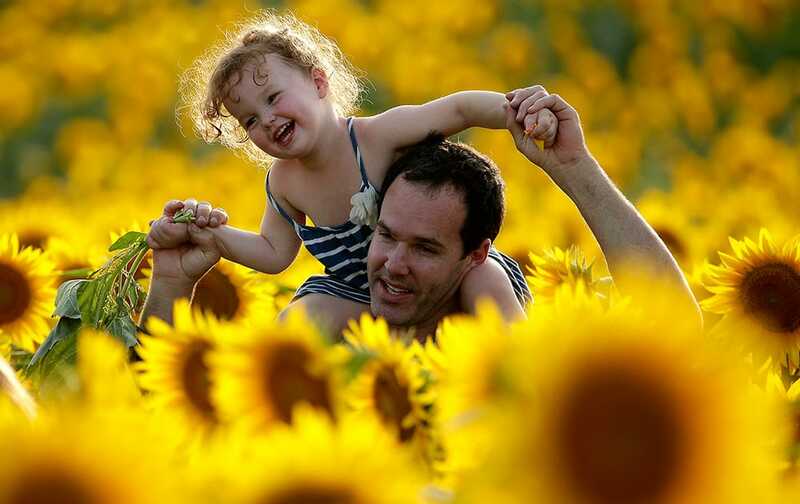 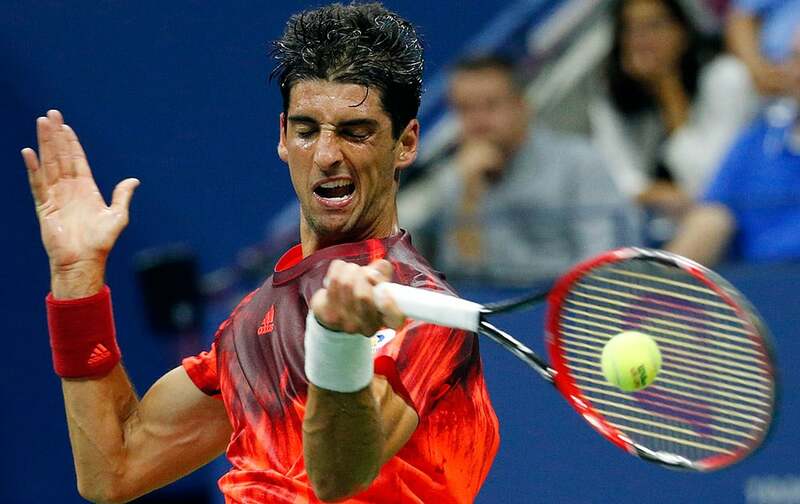 Rawly Stanhope walks with his daughter Cambrin, 3, through a sunflower field near Lawrence, Kan.
Thomaz Bellucci, of Brazil, returns a shot to Andy Murray, of Britain, during the third round of the U.S. Open tennis tournament in New York. 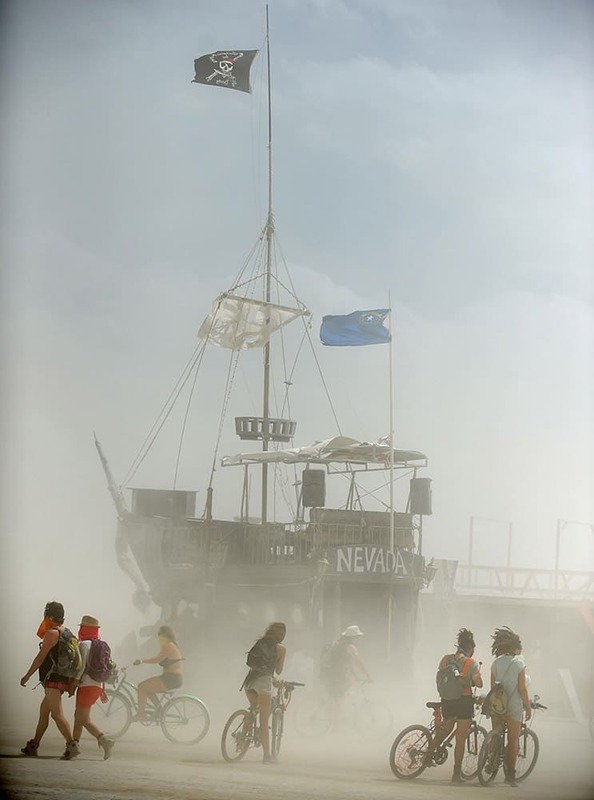 "burners" hangout on the playa during a dust storm at Burning Man in the Black Rock Desert near Gerlach, Nev. 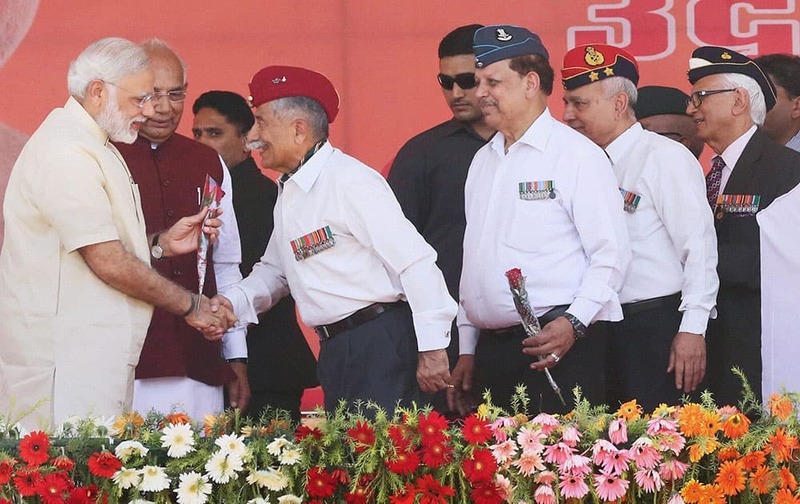 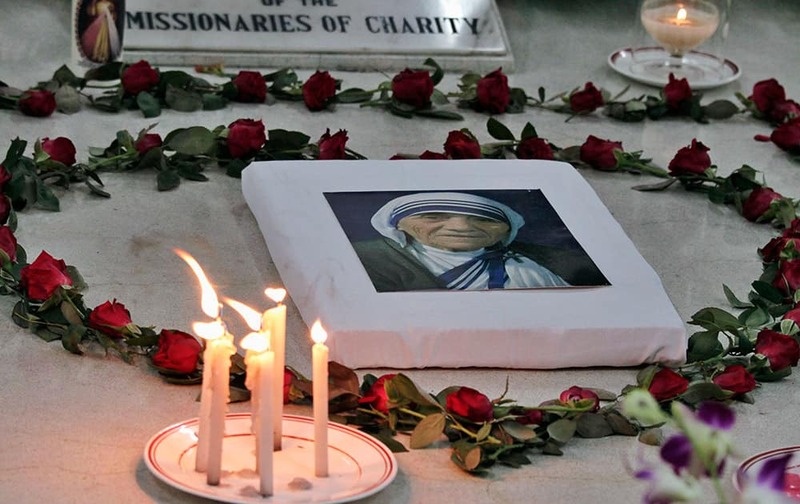 The annual festival is dedicated to community, art, self-expression and self-reliance. 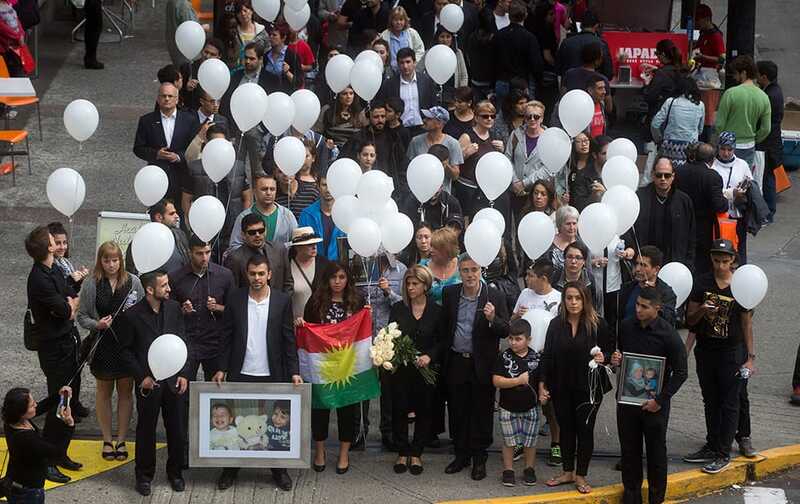 Tima Kurdi, foreground center, aunt of late brothers Alan and Ghalib Kurdi, her husband Rocco Logozzo, center right, son Alan Kerim, bottom left, holding photo, and family friend, Nissy Koye, holding flag, walk to the waterfront to release balloons in memory of the boys after a memorial service in Vancouver, British Columbia, Canada. 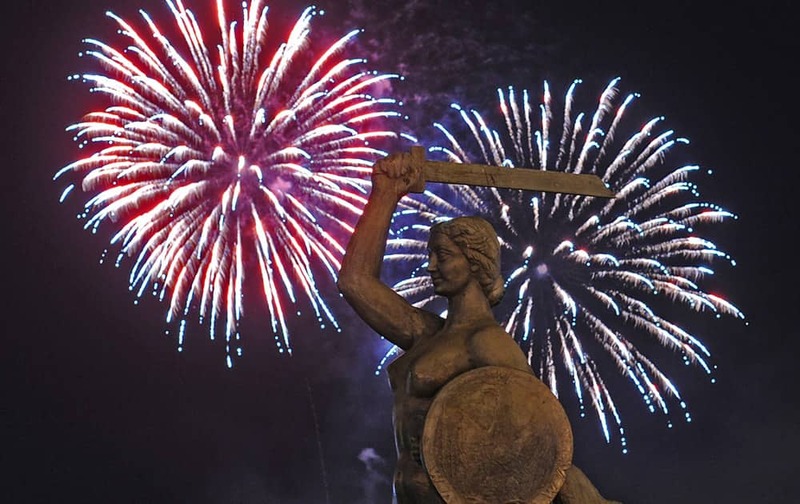 Fireworks explode behind the statue of the Mermaid, Warsaw's symbol, during a show in Warsaw, Poland.